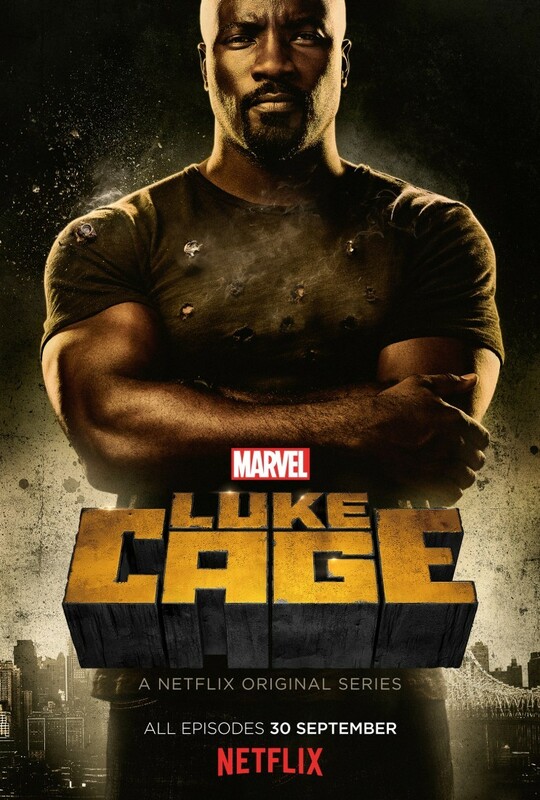 The chapter in Netflix and Marvel’s line-up is one of my favorite heroes in the Marvel universe, Luke Cage’s series. Debuting on Netflix on September 30, 2016, we’ll get to see Luke’s world and how he rises up to become the hero he is today. When we last saw Cage, he was involved in the Jessica Jones series, but since then has moved to Harlem, New York. Things are about to get very interesting, real quick. Mike Colter reprises his role as Luke Cage, joined with Rosario Dawson, who we saw in Daredevil, Frankie Faison, Simone Missick (Misty Knight!!!!) and many others. Get set folks, this is going to be EPIC!